SkateFest is a two day charity based fundraiser event held in Northern Virginia. It includes skateboard competitions, Sk8 For A Cause, music, family friendly activites, food, games, over 12 skateboard vendor tents, over $25,000 in prizes and more! Plus free gear and a ton of the most legendary prizes to ever hit the DC Metro area. The weekend celebrates Go Skateboarding Day with family friendly activities for all ages: music, games, food, giveaways, skateboard vendor tents, the Sk8 For A Cause, Skate Competition all to benefit Children's National Medical Center. The Skate Competition on Saturday features 5 main events and skaters from four separate age groups will compete for 42 custom prize packs. Over $25,000 in prizes! Skaters from ages 5 - 50 who have raised money to benefit Children's National will Sk8 For A Cause and take a symbolic ride around Wakefield Park while picking up gifts from our sponsors along the way. The skater who raises the most money will win a scholarship to Camp Woodward. The top 10 will win prize packs! Back again this year is the $hred for Bread, an Advanced /Sponsored division for ALL AGES sponsored by Papa Johns, as a separate street skating contest for CASH PRIZES! FREE Papa Johns for up to a year + prizes! Learn more here! SkateFest has raised over $35,000 dollars for Children's National Medical Center of Washington DC over the past five years! Help us make this years event just as successful! 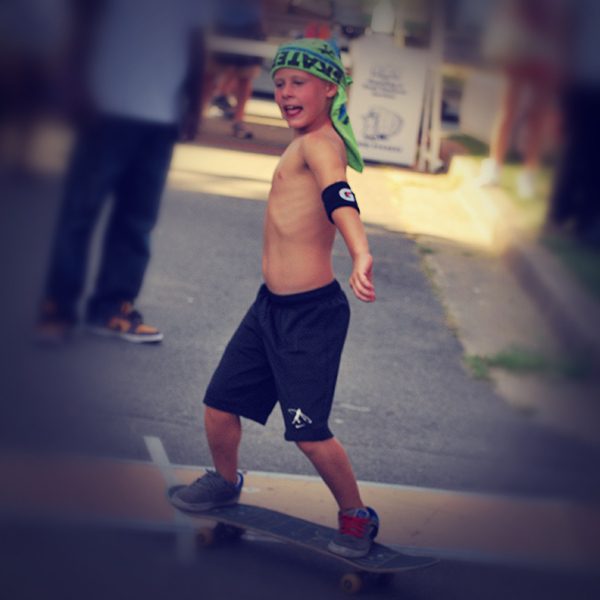 Skateboard to raise money for Children's National. Download here or pick-up (Fairfax Surf Shop) a Sponsor Form, and get as many friends, family, neighbors and companies as you can to fill out the Sponsor Form with a donation to Children's National Medical Center to sponsor you to skate along the Sk8 For A Cause check-pointed route. Ride begins at 1 PM at Wakefield Skate Park and is OPEN TO ALL AGES. Wakefield Skate Park is located at 8100 Braddock Road Annandale, Virginia. 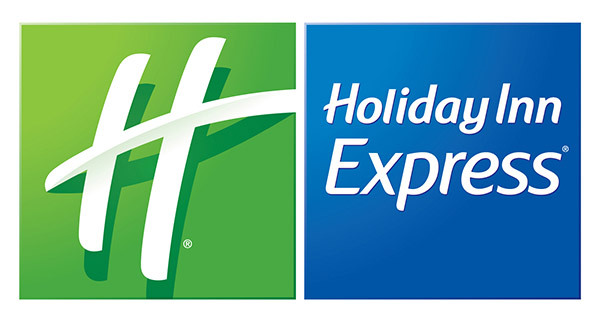 NEED AN HOTEL FOR SKATEFEST? The competition begins with preliminary tryouts on June 24 at Wakefield Skate Park. There are four age brackets - 11&U, 14&U, 18&U, 30 & Over and a separate (all ages) Advanced/Sponsored Division ($hred for Bread). 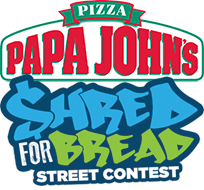 The (all ages) Advanced/Sponsored Division contest is called $hred For Bread (sponsored by Papa Johns) which is a street skating competition taking place in Wakefield Skate Park's new concrete plaza. Advanced and Sponsored skaters of any age group can enter to compete in this division for CASH PRIZES! 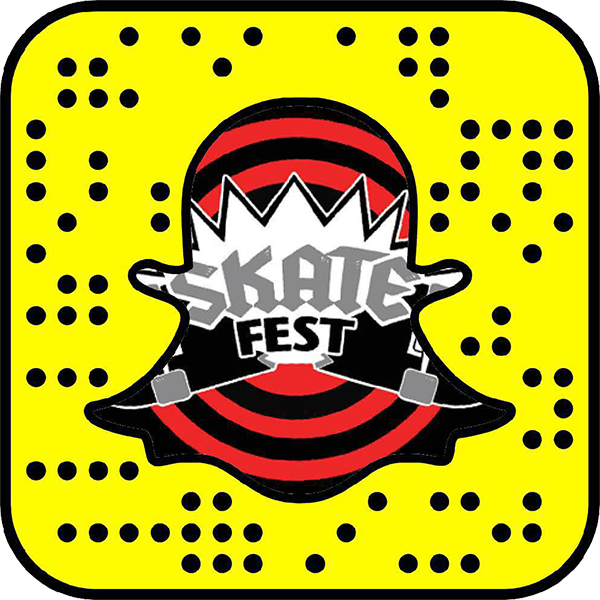 On the Main Festival Day, June 25, finals for the skate competition will begin at 2 PM and be held throughout the day. 1st place - $500 CA$H! 2nd place - $250 CA$H! 3rd place - $100 CA$H!